Your tickets are booked for your next adventure and you are over the moon excited that you get to bring your dog with you as a carry on! It then hits you that you are not sure exactly what to expect traversing an airport and plane with your pup. Don’t worry, we’ve got you covered. 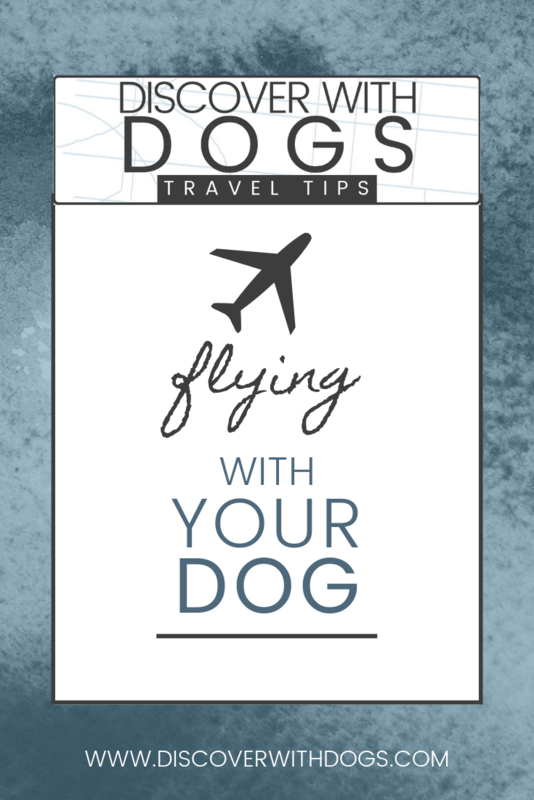 Here are some travel tips to help you feel confident in bringing your dog with you on the plane and have the two of you look like seasoned travelers! Determine whether or not where you are going has specific regulations when bringing a pet into a foreign country. Some countries require advance notice and special tests to be filed with your pet before they are allowed into the country. If you are a US citizen, here is the USDA website to help you figure it out! Plan for the unexpected and prepare for it to happen. Pack those extra pee pads and possibly get your dog some “chill out” pills. Get our complete packing list here so you make sure you don’t forget a thing! Make sure that your pet essentials are in areas that you can easily access in your carry on. We recommend wearing a backpack (in addition to your pet carrier) that has their leash, paperwork, and some treats at the ready! A backpack allows gives you free arms to hold your pet in their carrier and to comfort them when needed. Have the carrier out a few weeks before travel to help accustom your dog to it. Practice putting them in and out of it so you both get comfortable. The morning of the flight limit their water and food intake. Don’t give them different food that they are not used to and make sure they do not overindulge. You want to have them regulated as much as possible to eliminate any possible catastrophes. Take your dog to the bathroom one last time before you arrive at the airport so they can be comfortable during your flight. When going through security be prepared to take your pet out of the carrier, so it is important to have your leash handy and easily accessible. Try to have a leash with minimal metal pieces on it as you will have to walk through a metal detector. It will eliminate any extra time spent going through security. After the metal detector, be prepared to look rather silly trying to shove your dog back into the carrier. Some dogs don’t mind it at home but in a new place with scary sounds, this could change! We recommend this carrier (also pictured above) because it has a lot of room for your dog and is airline approved - plus it is under $40! Some major airports have “pet areas” inside of the airport that will allow you to take your dogs out of the carrier so they can use the bathroom rather than having to go through security again. Take full advantage of that if yours does to give your dog another chance to stretch their legs before the flight. Be a kind passenger and tell the person you are sitting by that you have a dog with you. Let them know in case they are allergic and reassure them that you will do you best to make sure that they are well behaved (no one wants to sit next to a crying/barking dog for hours)! When you board the plane and get situated, make sure your dog is comfy and settled down. Give them a rub and occasional treats to remind them that you are still there and there is nothing to be scared of. On long flights you might be able to let your dog stretch their legs in the bathroom of the plane. Talk to the flight attendant to see if it is possible for your flight! We recommend laying a pee pad on the ground in the plane bathroom in case your pup needs a potty break! Good luck on your next trip! Let us know where you will be heading and what flying tip has help you most in the comment section! Get our complete packing list delivered to your email! Thank you! The packing list will be delivered to your email in the next 24 hours! If you do not see it check your spam/junk folder! Follow @discoverwithdogs on Instagram to see other dogs discovering the world! From leashes to luggage, we will make sure you do not forget a thing! Get our complete packing guide for an airplane delivered straight to your inbox. Thank you! You will receive your checklist within the next 24 hours. If you do not receive it check your spam/junk folder! Be sure to follow the latest @discoverwithdogs adventures on Instagram! 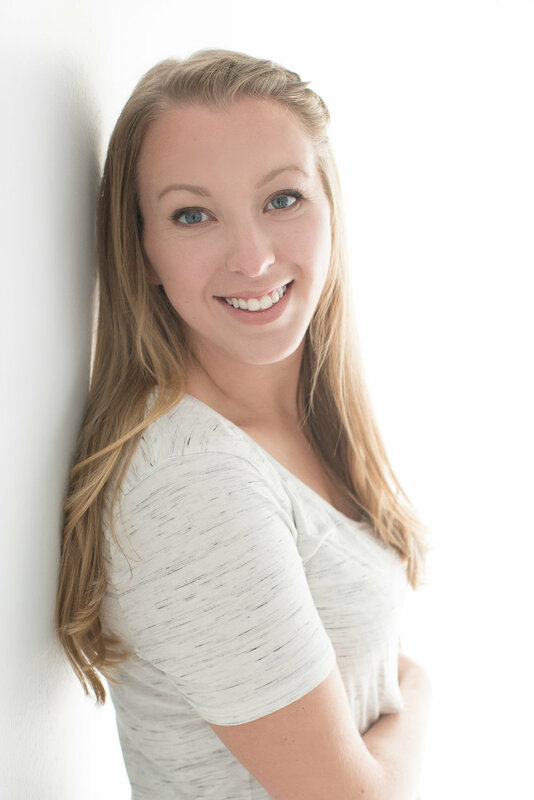 I'm a girl who was inspired to become an author thanks to her husband's deployment. We now are living in JAPAN!